A core belief woven into the fabric of church life at Christ Community Church is that the gospel speaks to every nook and cranny of life, including work. 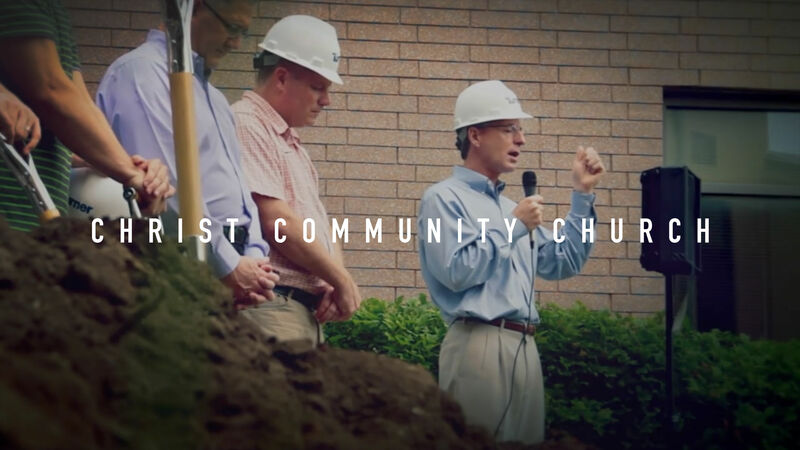 Pastor Tom Nelson strives to equip men and women with a robust theology of work, tearing down the artificial walls that keep faith from impacting how we operate in the marketplace. After their wedding, Patrick and Allison struggle to mesh their lives together.